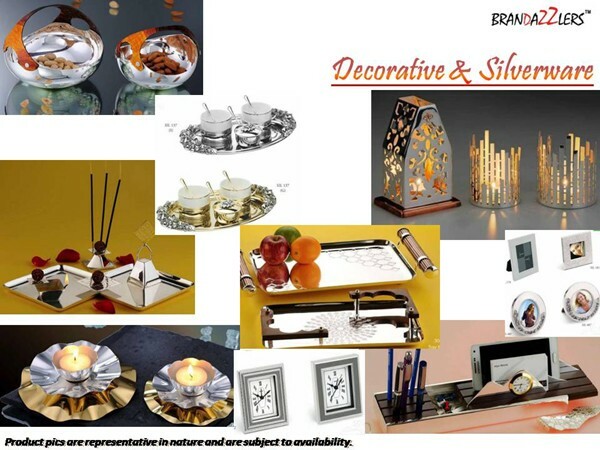 Diwali is probably the greatest spectacle in India as far as festivals are concerned. Diwali is the festival of lights celebrated across India in full zest & fervor. 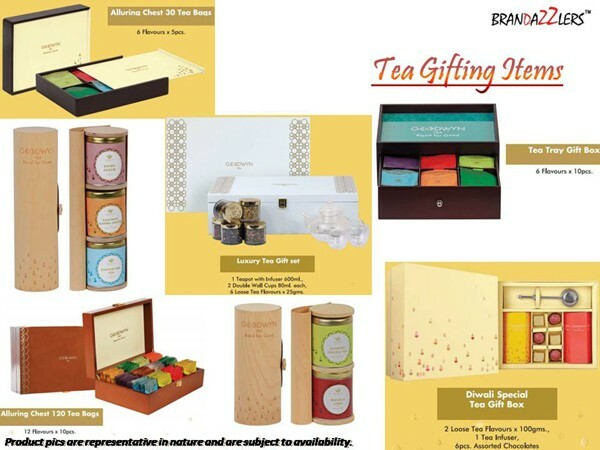 Also, Diwali is a great occasion for various Corporates and Organizations to emotionally connect and bond with their employees, clients and other such stakeholders with the help of Diwali Corporate Gifts. 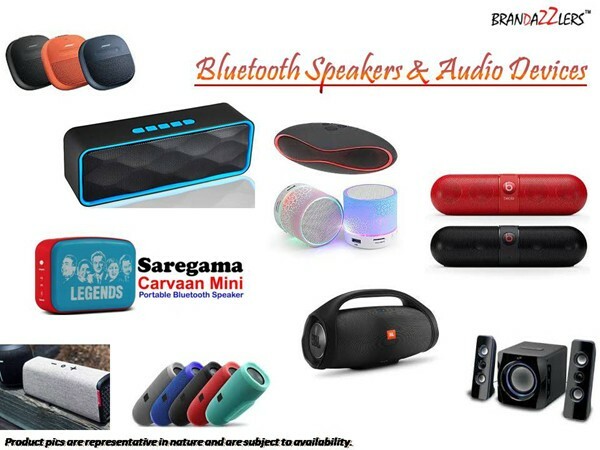 This way Diwali Corporate Gifts and other such Promotional Products & Items provide corporates & other organizations a great opportunity to strengthen relationships. 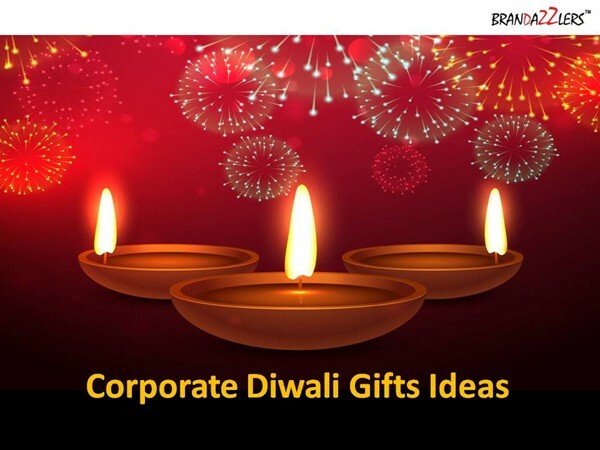 Diwali is the most preferred occasion for Corporate Diwali gifts to be distributed by corporates to its employees. 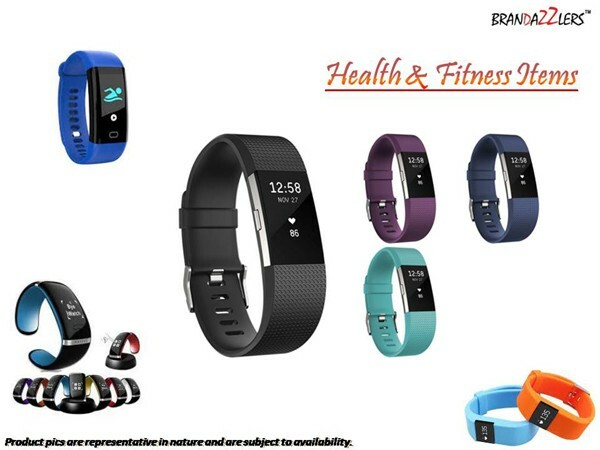 We have among our Corporate Diwali Gifts clients some of the major corporates from BPOs, call centres, pharmaceuticals, manufacturing, automobile, FMCG segment. 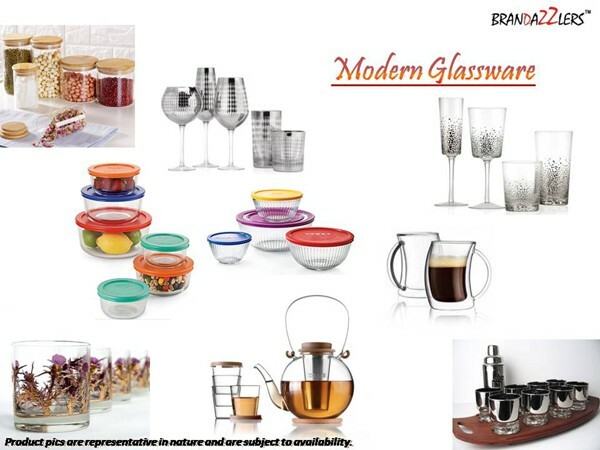 We are among the leading suppliers of Diwali Corporate Gifts in Gurgaon, Delhi NCR and other parts of India. 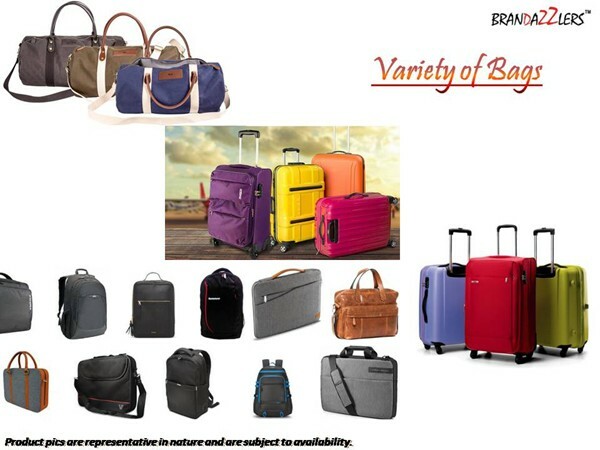 For more details about bulk orders, pricing, stock availability etc, mail at info@brandazzlers.com or call, text or whatsapp at +91-9910033460. 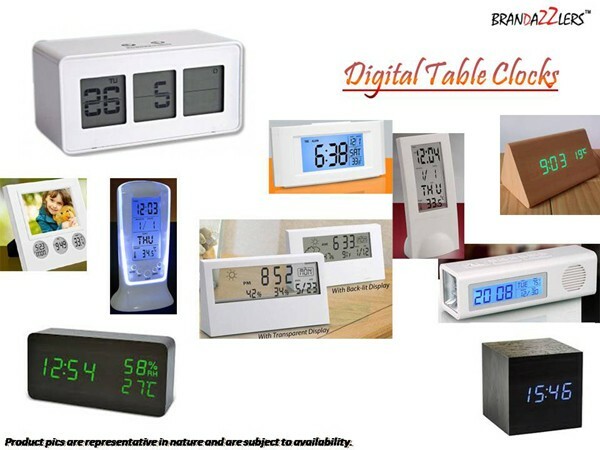 Diwali gifts for corporates, diwali promotional items, diwali gifts, corporate diwali gifts items supplier in Gurgaon, Delhi NCR, India. 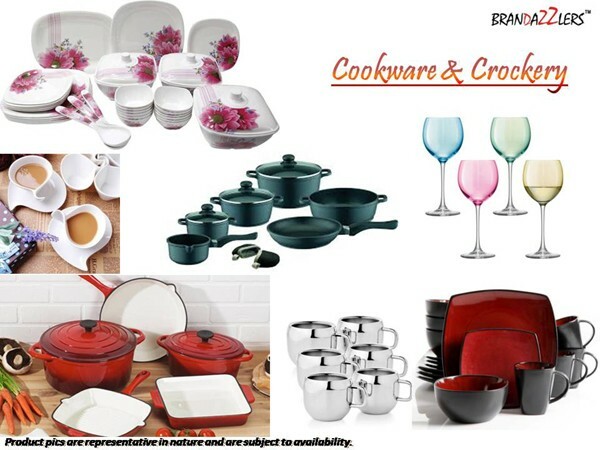 Most of the times corporates have a particular budget allocated for Corporate Diwali Gifts. 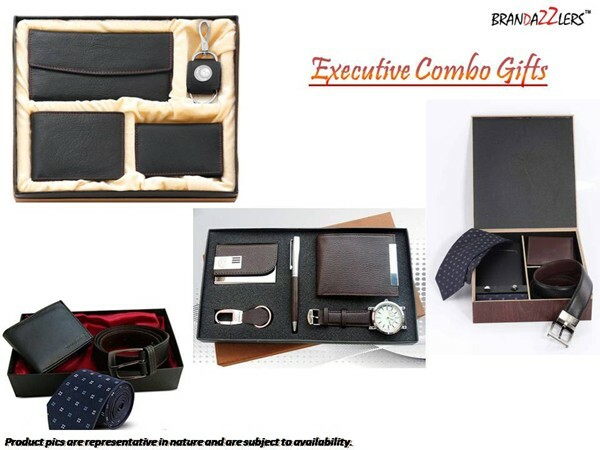 While there are some corporates who are pretty flexible in terms of budget depending on the quality & variety of Corporate Diwali Gifts for employees. 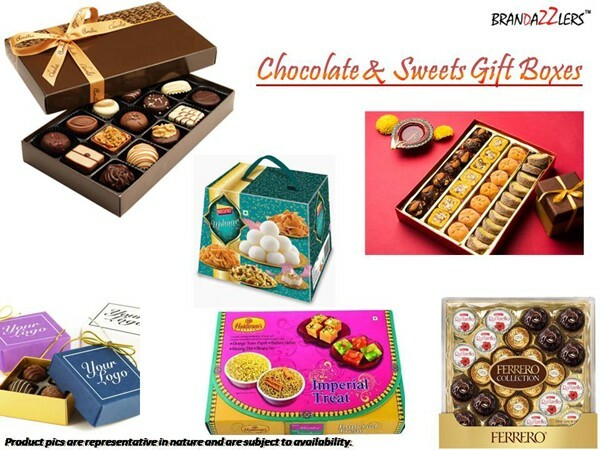 Among various types of Corporate Diwali Gifts, there are products which have been traditionally been given to the employees like dry fruits, chocolate, juices hampers or packets. 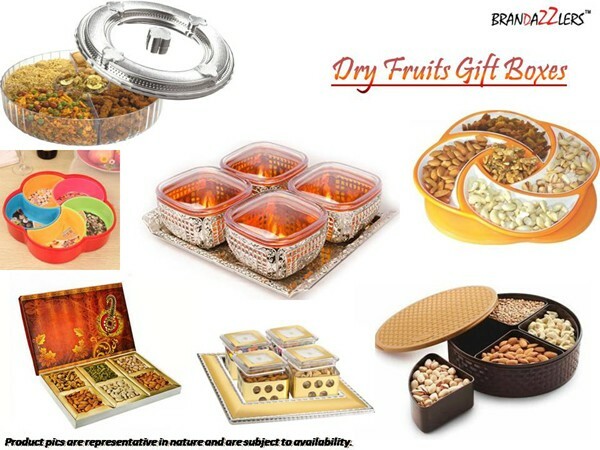 Then there are silver or gold colored trays, platters, bowls with dry fruits like cashews, almonds, raisins, pistas and dates. Then there will be items like diya with idols of god/goddeses. 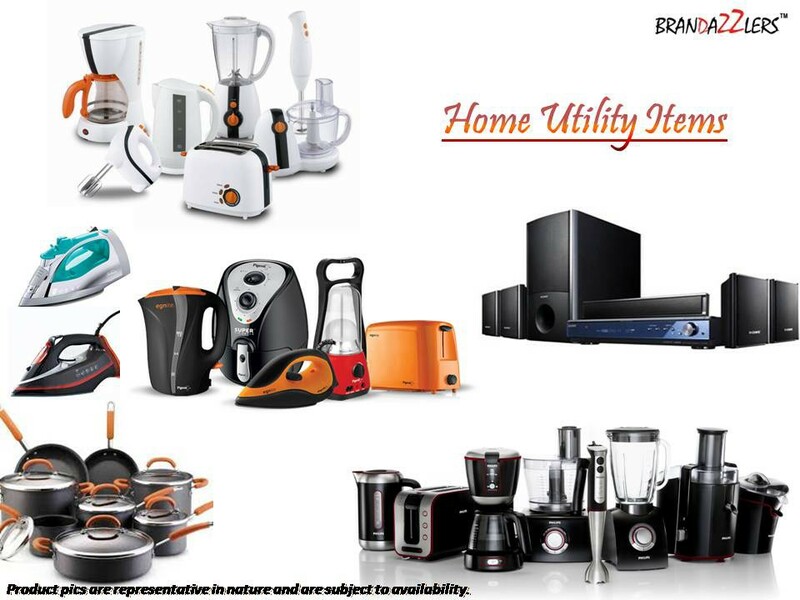 Finally, Diwali Corporate Gifts for employees comprising electronic, utility, kitchenware items like toaster, sandwich makers, mixers, juicers, grinders, tiffin boxes, casseroles etc. 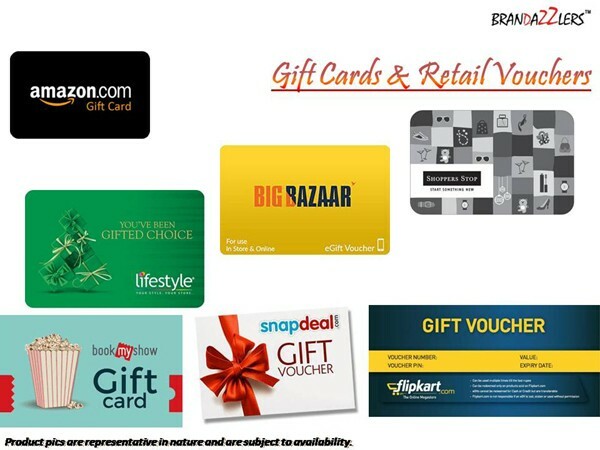 Popular Read: Top 10 Corporate Diwali Gifts ideas, options & categories for employees, clients & customers. 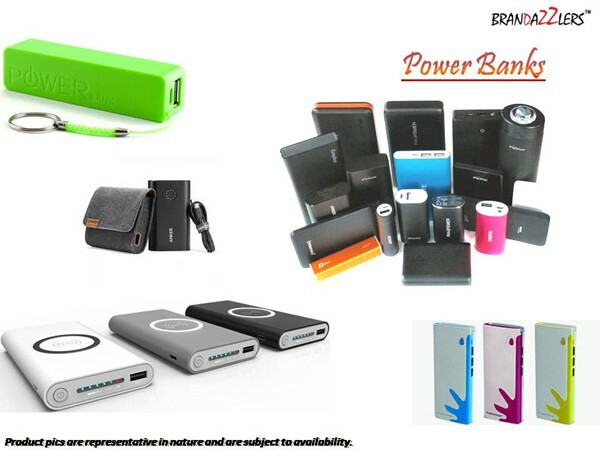 Diwali gifts for corporates, diwali promotional products, diwali gifts, corporate diwali gifts items supplier in Gurgaon, Delhi NCR, India. 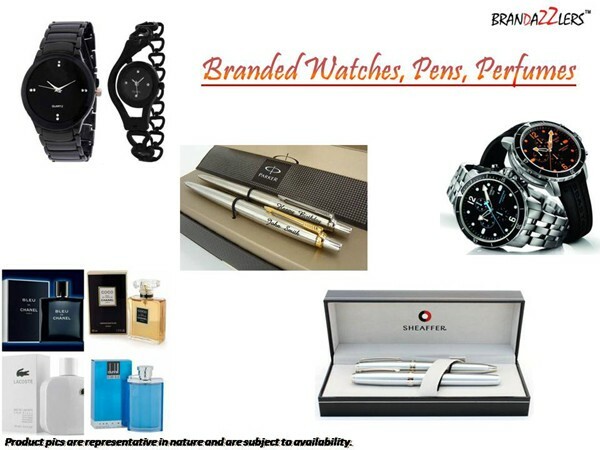 We offer services like brand promotional products, customized promotional products, corporate gifts, diwali gifts, customized products for events, corporate gift ideas, brand promotional items, customized corporate gifts, customized promotional polo & crew neck t-shirts, corporate wears, shirts, uniforms, sweatshirts, jackets, caps, keychains, mugs, cups, glassware, pens, watches, wall clocks, promotional desktop items, customized pen stands, trophies, mementos, customized & promotional acrylic items, glassware and other customized or promotional items for diwali, new year gifting purpose delivered at your site in Gurugram (Gurgaon), Delhi NCR, Noida, Faridabad and various other parts of India.